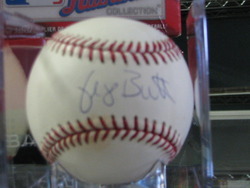 George Brett autographed 1984 All-Star Game baseball. 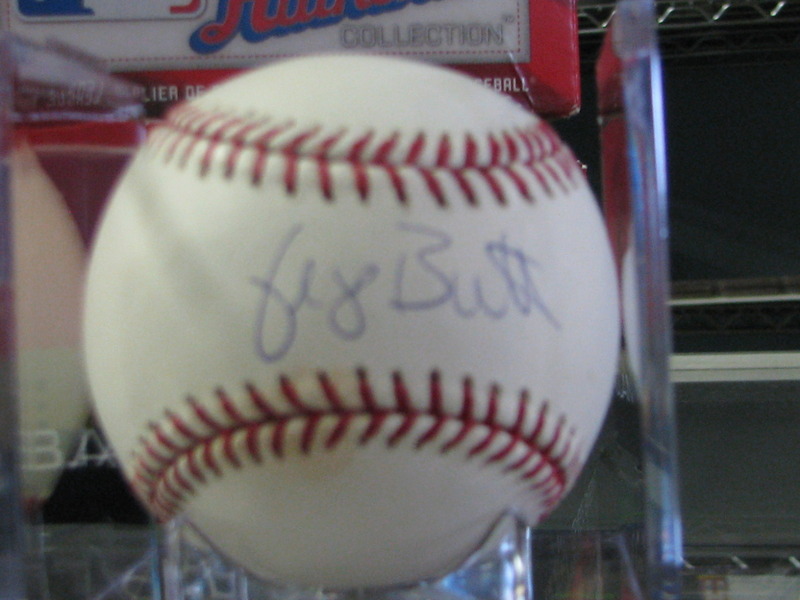 Offical Bowie Kuhn 1984 All-Star Game Baseball autographed by Hall of Famer George Brett. All items are deemed authentic with a LIFETIME MONEY BACK GUARANTEE.